Envelope 5.12 x 3.62plain white works is your first step towards success, if you plan to address your customers in this holiday season or otherwise. You can order them in bulk along with your chosen promotional magnets. We offer attractive price savings on bulk orders of this envelope 12x 9 plain white. The best thing is this envelope can be availed in fractional prices than any other envelope you have ever used. 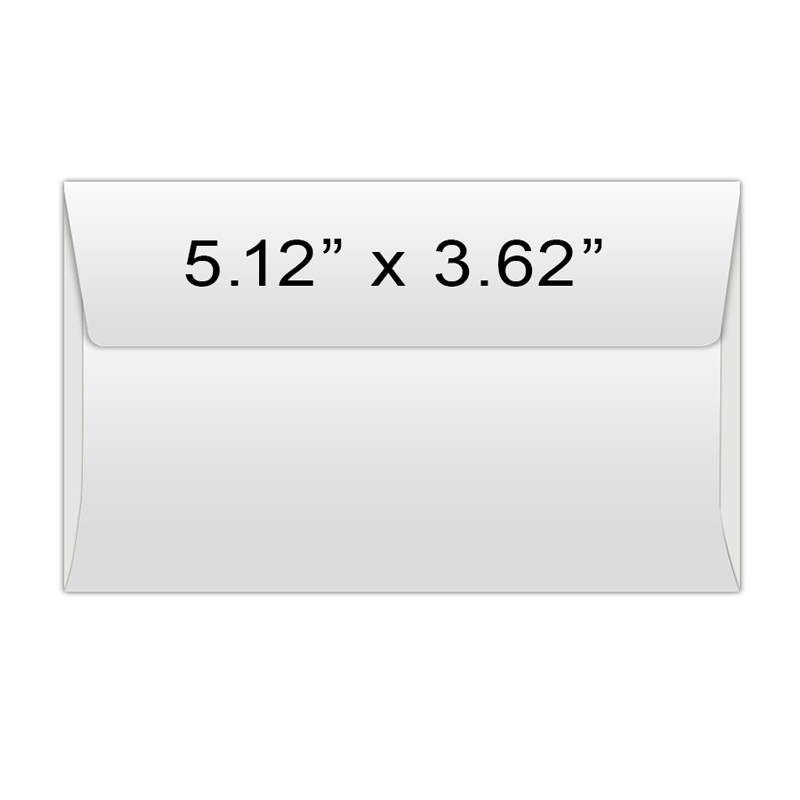 Request a quote to know price savings that you can avail on wholesale envelope 5.12 x 3.62 plain white.